For use with the Easy Complete Drinking Water System, the C-COMPLETE 3M Aqua-Pure undersink water filter cartridge ensures your water remains virtually free of chlorine taste, cysts, lead, rust, sediment and more. 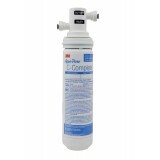 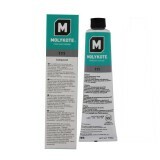 For best results, this filter should be changed every six months, dependent on the existing water quality in your tap. 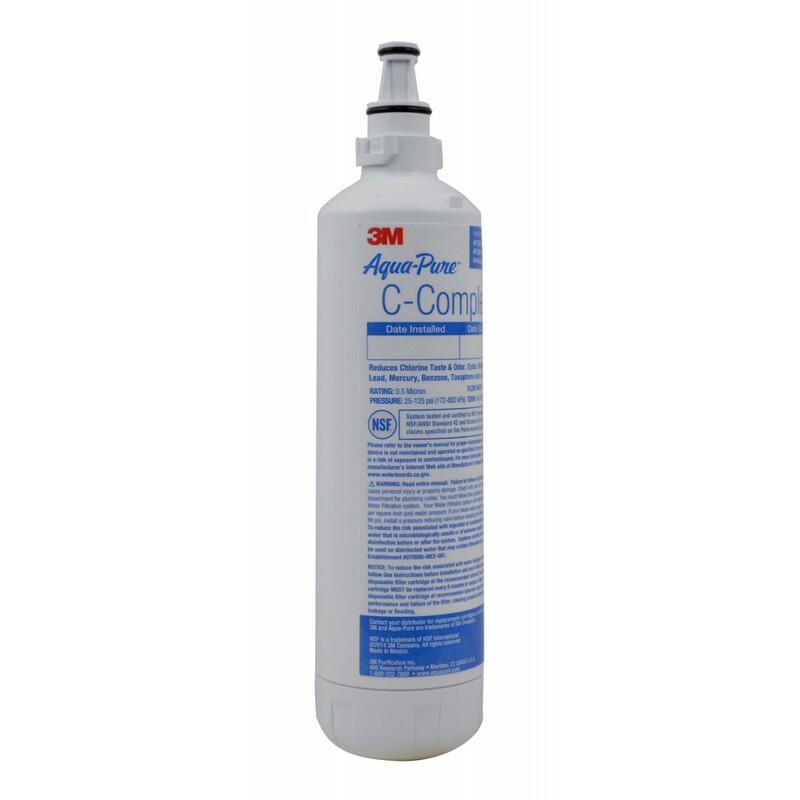 Continue to drink great tasting water from your tap by ordering the replacement C-COMPLETE 3M Aqua-Pure undersink water filter cartridge you need from us today! Ensures you continue to serve great tasting, high quality water in your home!